¿CRWNJWL?, Pronounced "Crown Jewel" or you can just call me "Crown" like most people do. Just a young Ruby Knight who wants to share his frequency with the universe. 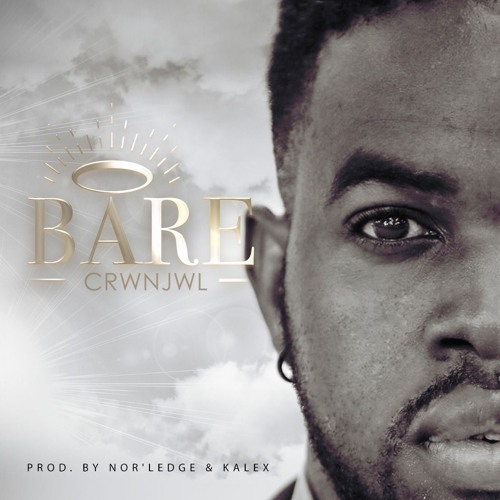 CRWNJWL - BARE (prod. by Nor'ledge & Kalex) by ¿CRWNJWL?